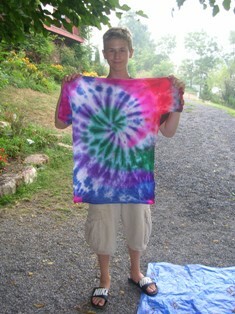 Our Creative Arts Program provides SMA campers with a terrific opportunity to explore their creative side. Whether art is your passion or an activity you like to dabble in, our staff will share techniques and help you craft your ideas. People do not usually associate “Creative Arts” with an “Adventure Camp,” but every summer we are amazed at the creativity and ingenuity of the campers involved in the art studio. 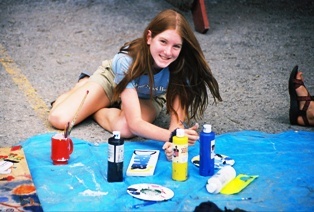 Spending time in the art studio also offers campers an opportunity for quiet space (or loud depending on who is in charge of the iPod) to channel other energy. 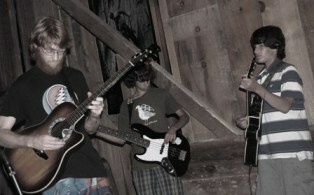 Each camp session we gather musicians and create a band of campers and staff. We collaborate to find common ground on songs, set lists and arrangements. Cover songs are often played, but original tunes happen, too.. Our genres include rock, classic rock, progressive, blues, R&B, bluegrass, jam band and rap! Campers sign up for Music Jam/Rock Band as a morning activity and work towards a live performance during Power Hour. We also have a digital recording studio where we can record all of our practice sessions and live shows. 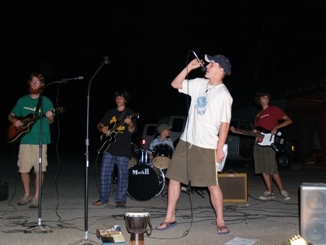 SMA is an overnight summer camps for teenagers and we love to rock! A highlight of each camp session with the Culinary Arts Activity is when campers spend time picking fruits or berries during the first part of the activity and then use these fruits or berries to make desert! This activity is not for the serious chef but rather for campers who love to cook meals, create food, roll up their sleeved and “get into” their work! 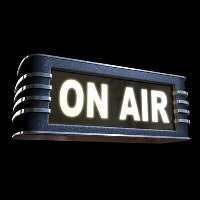 The “Radio DJ” Activity is offered during morning activity, which is a three hour block of time. Campers spend the first 45 minutes planning the radio show; they collaborate play lists and plan special guest interviews including staff and phone interviews with veteran campers. The Radio DJs then record a two hour show that will be re-played that night during the Power Hour of Freedom, dinner & evening crew. (Click Here to see our Daily Schedule) The show is broadcast over our new closed circuit, in-house speaker PA system and allows everyone in camp to hear the show. Campers DJs creating a play list from iPods. Campers syncing the radio show to the evening time schedule creating a soundtrack for Power Hour, dinner and the party dish wash in the kitchen! SMA news including: the dinner menu, tomorrow’s activities, details about the evening activity and other fun updates from life at SMA! At Stone Mountain Adventures you have the opportunity to adopt a baby bunny for the time you are at camp. As a “parent” you are responsible for feeding and watering your bunny every day and cleaning the cage every four days. You will often find campers hovering around the bunny hutches, naming their bunnies and making signs for their cages during Art Studio. Bunnies are cuddly and cute, and will “love you back” if you treat them with care and respect. Adopting a bunny at Stone Mountain Adventures is the highlight of the summer for some campers.